CSL Announces $10,000 Collegiate Madden NFL 17 Tournament for PS4 and Xbox One. Today, the Collegiate Star League has announced that they will be in partnership with EA Sports to host Challenger Events with the Madden Championship Series. College students from North America will be able to represent their school for a chance to claim the $10,000 prize. Before this tournament, players will have to win the online portion on the CSL website and advance to the Midwest Campus Clash on April 8th. Registration for this online league is available here, which begins on February 11th. The league will be available on PS4 and Xbox One and the top four from each console will be flown out to the finals to crown the Collegiate champion. 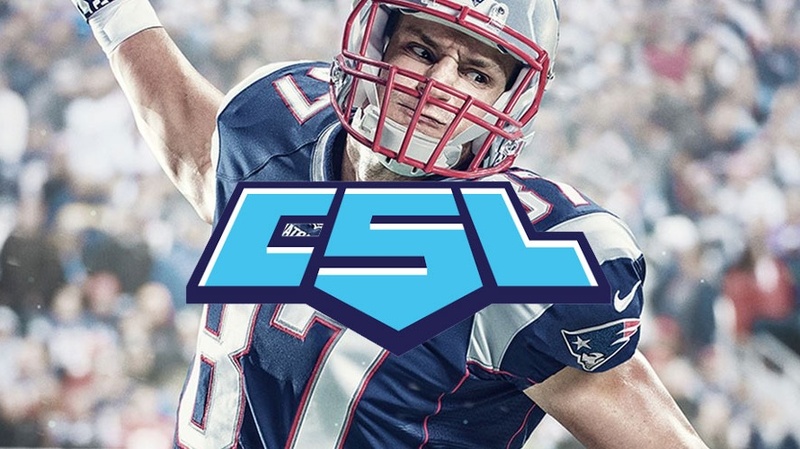 CEO of the CSL stated that they are “excited to be adding EA Sports Madden NFL 17 to CSL’s offering of competitive leagues and tournaments. It’s one of the most popular titles not only on campus, but around the world and we listened to the community to add it as our first console game”. Collegiate eSports has been continuing to grow over recent years and expanding into new games such as Madden. This tournament is a big step towards solidifying Madden and other EA Sports titles as eSport caliber games.